Nothing in this world could ever be improved without caring individuals and the corporations who are willing to do something. The Stars Foundation™ is based in Nashville, Tennessee, USA and we are calling for compassionate partners, individuals, ministries and corporations, to join us in our challenge to assist championing the cause of Orphans and displaced children worldwide. We collaborate with partners and facilitate World Orphans Day™ on the second Monday in November each year. This day serves as a platform for organizations to raise monies in their local communities for orphans, displaced and foster children and community based programming designed to help. The Stars Foundation™ brings internationally recognizable Esteemed Royalty, Dignitaries and Star Power to our promotions, events and media campaigns all designed to bring financial resources, aid, awareness, and advocacy for impoverished children globally. All around the world, it can seem like an overwhelming problem, but we believe that when we work together, anything is possible. To join us in the fight for children's rights, all you need is to have a passion and desire to help children. 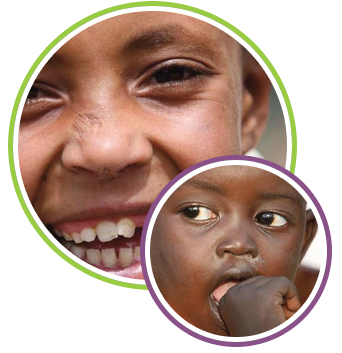 We are the facilitating organization of World Orphans Day™, which currently is promoted within 75 countries to date. We facilitate and empower the World Orphans Day™ international media platform, creating global promotions yearly that generates financial income for children and orphan care organizations around the world. The Stars Foundation™ takes pride in partnering internationally with relief organizations and agencies at large. We advocate for the hungry, homeless and destitute and displaced children of the world. 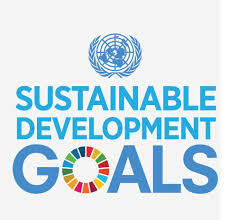 We support the 2030 UN Sustainable Development Goals as we focus on Goal #2 by strategically planning the development of the Victory Mountain Project™ for a 5 year build out. We help at home in the USA, by supporting Veterans programs and non-profits partners with financial resources, national media and gifts in kind. We need volunteers from all walks of life to fulfill the awareness, fundraising and consumer driven campaigns we champion for the youth of tomorrow. Be A World Changer - Get Involved Today!